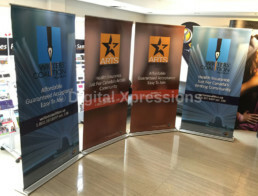 If you are looking for display solutions for any indoor activity, exhibitions, trade shows, events or events, our indoor cross base stands can prove very handy and useful. 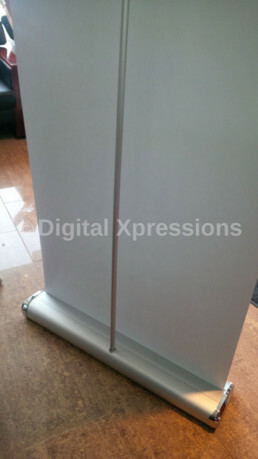 They are popularly used as church displays. 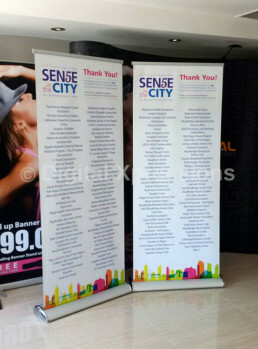 They are also regularly used by retail stores and shopping malls to advertise about their products and discount offers. 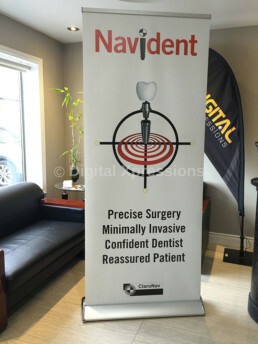 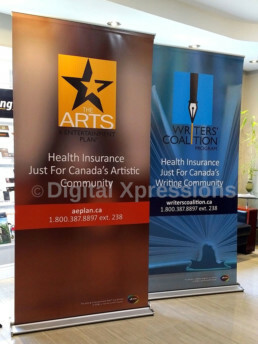 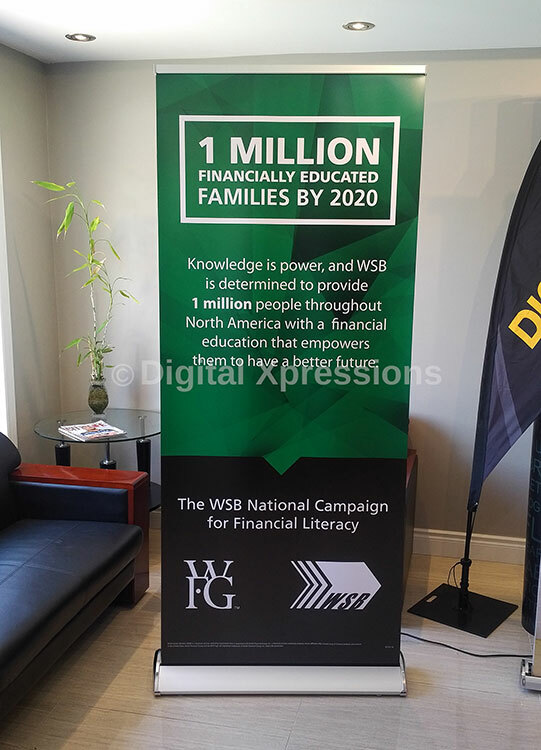 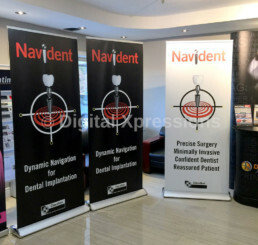 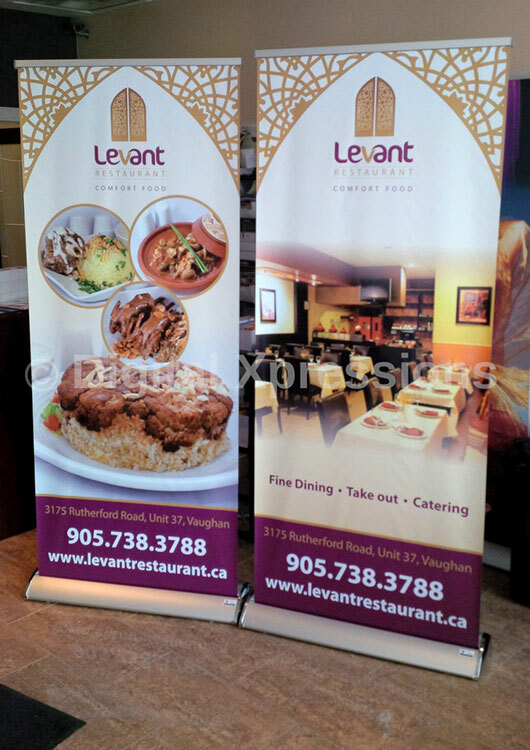 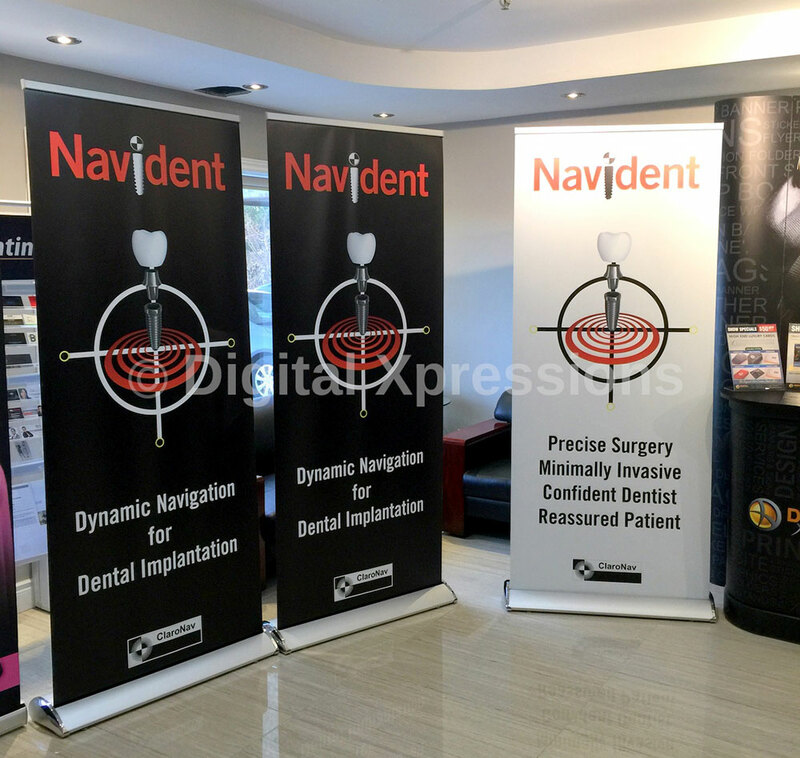 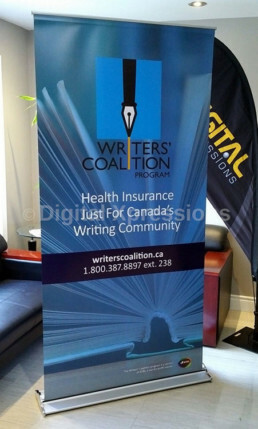 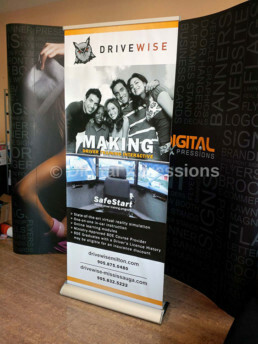 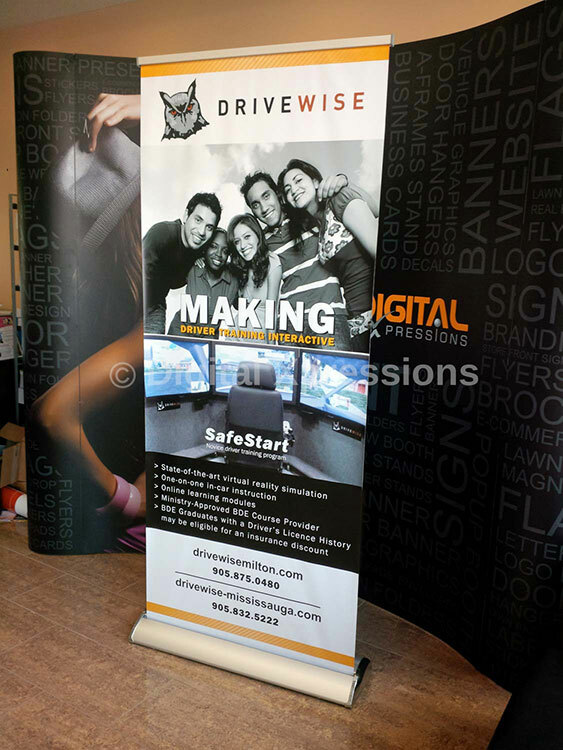 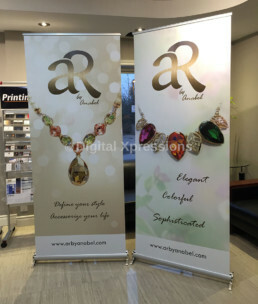 Many automotive showrooms, hotels make use of pull up banner with cross based stand to display welcome message, event information and announcements about upcoming programs. 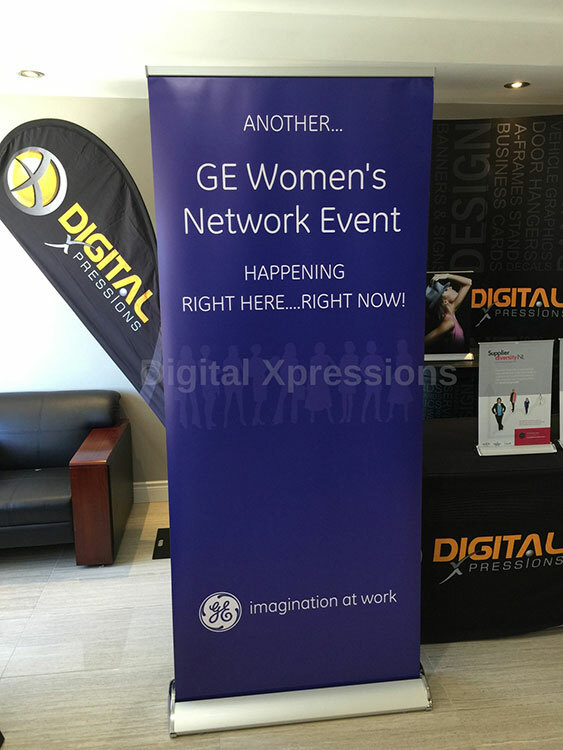 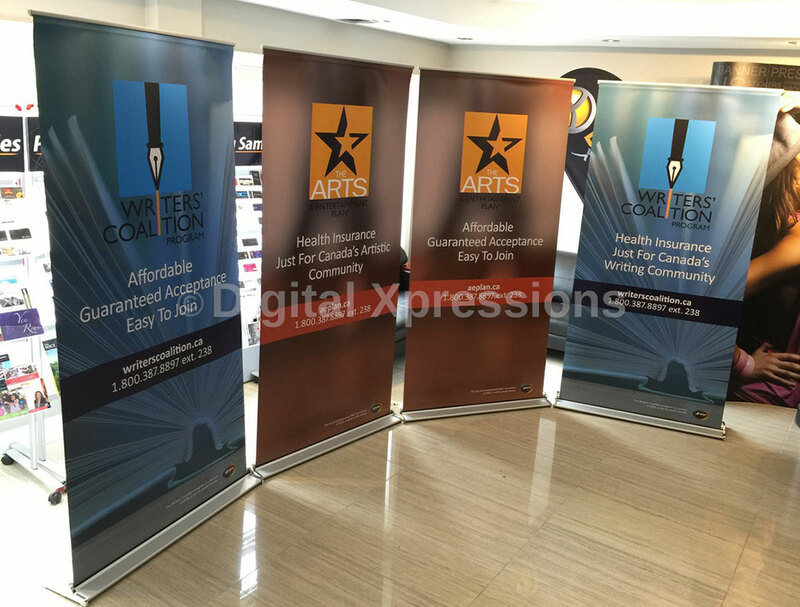 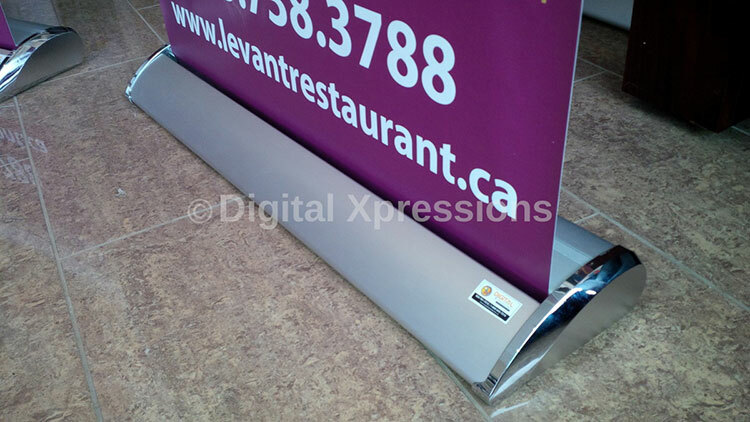 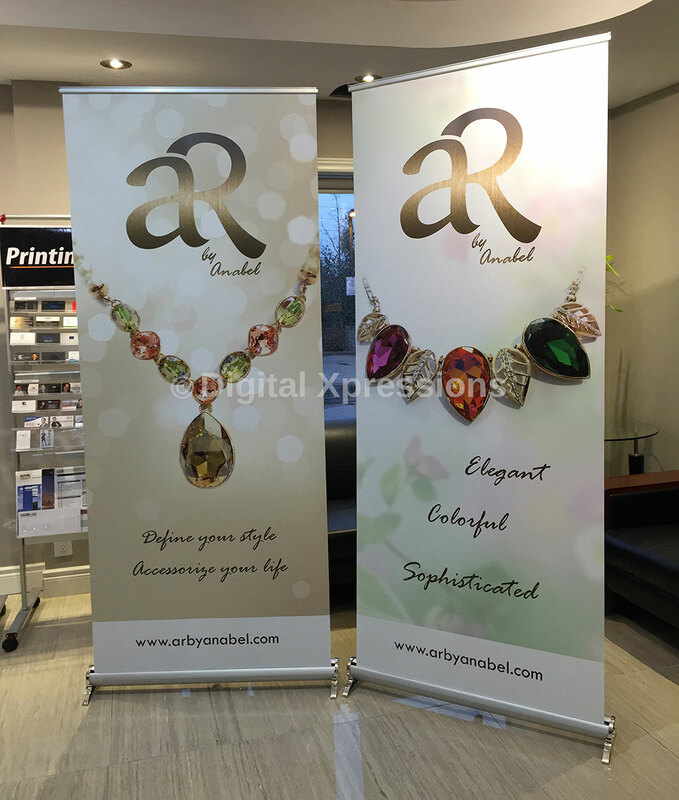 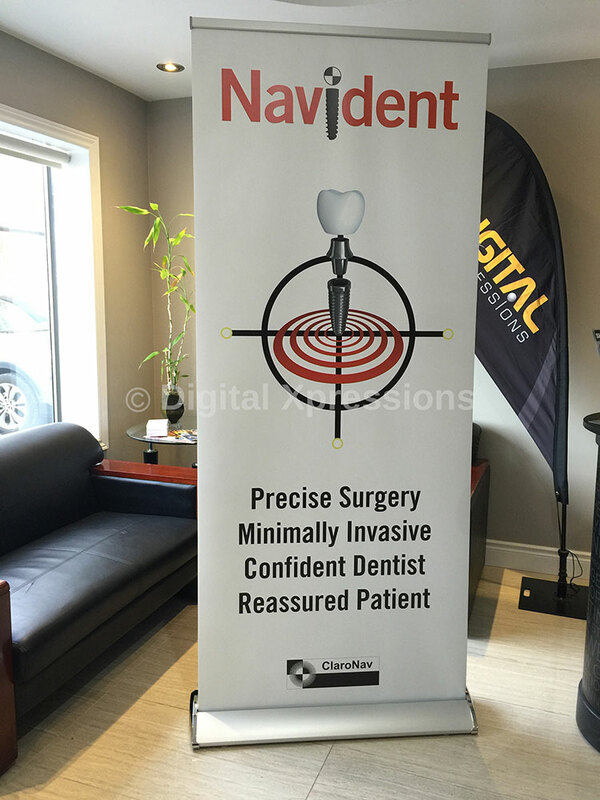 This multi-purpose indoor banner stand adds to the convenience of users as well as viewers.